Richmond Plumbing & Heating Ltd. Whether you’re renovating your home or simply need routine maintenance on your plumbing systems, our team of professional plumbers and heating engineers guarantee the highest standard of workmanship. We pride ourselves on a 5-star service for residential and commercial customers. Choosing the right electric water heater for your home or business can be tough. There are so many different models that work for each property, office or building site. Understandably, the process can be daunting. We consider professional advice to be a fundamental part of our service, one we provide at no extra cost. Toilets are regularly blocked due too much tissue paper, sanitary items and even nappies being flushed down them. Young children are often the culprits for blockages; they have been known to flush a full toilet roll, a toy or the whole brush! 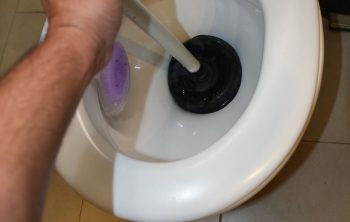 We will unclog your system, leaving your toilet in top condition. 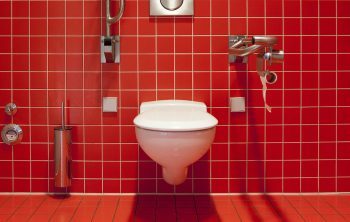 If you are looking for a toilet repair or a toilet replacement in South London or South West London then, you have come to the right place. We fix or fit all types of toilets at a convenient time to suit you or your business. That means minimal disruption to your day and a toilet that’s as good as new! 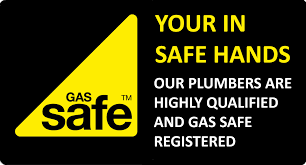 All our engineers are Gas Safe registered and have years’ of experience in the plumbing and central heating industry. We are more than just a plumbing repair business; we provide a sophisticated and tailored service to suit every type of contract – large or small, simple or complex. We use only the best quality kitchen, bathroom, plumbing or heating fittings, providing you with a finished project that will last. Richmond Plumbing and Heating aim to provide a fast response to your boiler breakdown. Our team of engineers are ready to respond to repairs, servicing or emergency blockages. We respond quickly and professionally to any maintenance or new installation requirements that you might need across South and South West London. water leaks, sewage backups and more! We pride ourselves on a dependable, reliable maintenance service. This covers everything from faucet repairs to drains, taps, blocked toilets and sinks. We also fix more complex appliances such as a water heaters, garbage disposal systems and boilers. Our annual maintenance service ensures that your plumbing network is regularly inspected, checked for safety and repaired when needed. Our company offers 24 hour emergency plumbing services. Give us a call any time: nights, weekends (even Bank Holidays) and we’ll schedule an appointment to meet your needs. Years of working around Richmond has given us a broad base of customers. We cater for domestic and commercial customers alike. So, whether you’re a homeowner, a landlord or a business that’s looking for emergency plumbing in London, give us a call! Richmond Plumbers & Heating Ltd are a family run business that was set up to provide an unforgettable service to all our customers. We carry out the highest standards of workmanship to all jobs. 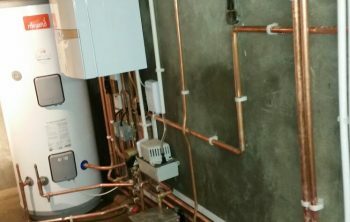 Putting the customer first, we provide heating, boiler and plumbing services at affordable prices. In a competitive market like this, we strive to offer a plain-speaking, approachable experience. As well as a friendly nature, our engineers’ expertise offers peace of mind to our growing pool of customers. From a new kitchen tap to a new boiler installation or water leak, we understand the inconvenience this can cause. We strive to do our very best and resolve the problem as quickly as possible. All our plumbers are gas safe registered engineers and have years of experience in the plumbing, central heating and drainage industry. All plumbing, central heating, and drainage work undertaken. No job is too small or too big for us. 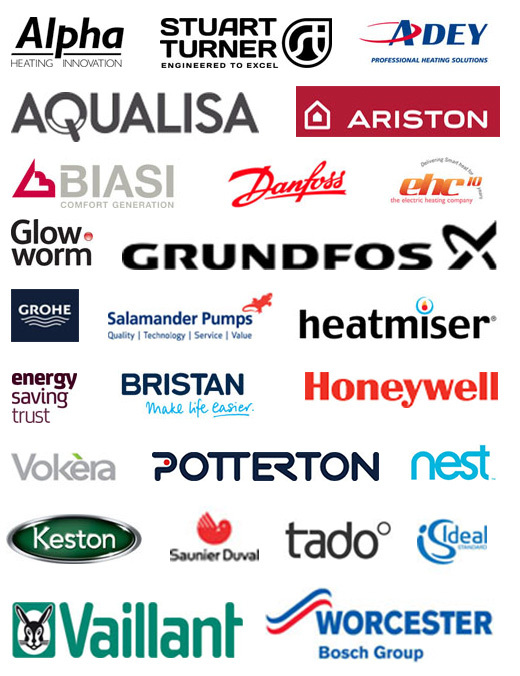 We work with all makes and models of boiler – from Honeywell and Vaillant to Worcester Bosch and smart Nest units.